A fully improvised fabulous Broadway-style musical experience delivered by only two that seem to fill the stage with hundreds.....just for you. 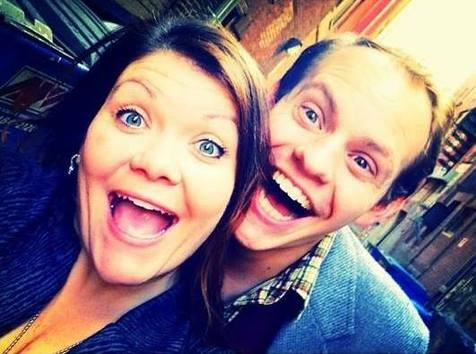 Missy Moreno & Connor McCanlus, click pic for 'babyGRAND's FB link! 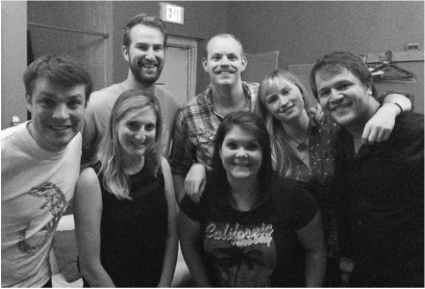 two musical theater actors based out of Pittsburgh, PA. This duo of "improv masters" (Pittsburgh City Paper) go from improvising a 2 person or creating entire musicals from existing work such as their take on "What Ever Happened to Baby Jane?" but turning it into "What Ever Happened to babyGRAND?" 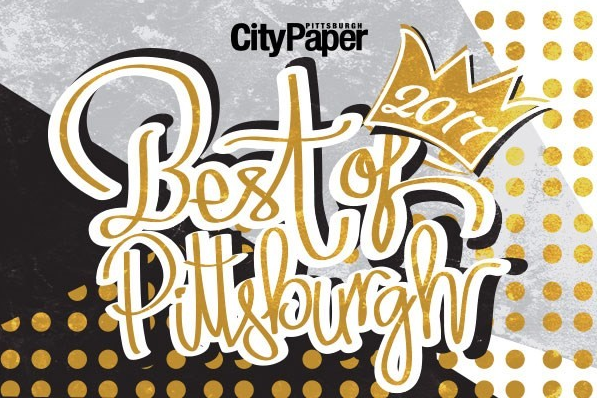 which was nominated for "Best Staged Production" by the Pittsburgh City Paper 2017. This duo can transforms any idea into a larger-than-life musical with all the added flair of Broadway and the comedy to make it an experience you'll never forget!